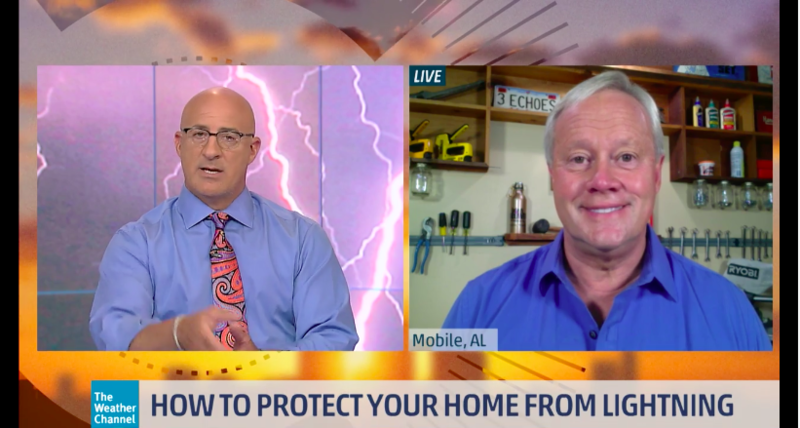 It’s Lightning Awareness Week on The Weather Channel, so Danny joined the crew to discuss ways to protect the home from lightning damage. Thanks! Check your inbox (or spam folder) for a confirmation email. Please give a valid email address! 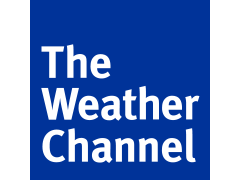 Copyright © 2019 Today's Homeowner Media, All Rights Reserved.